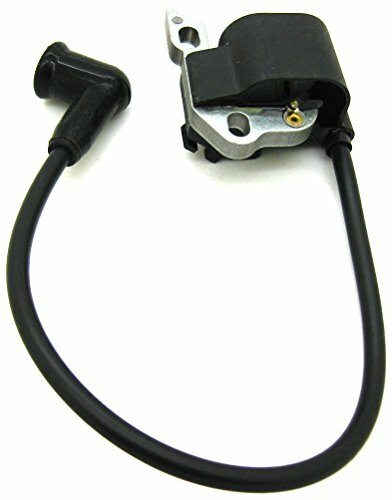 Aftermarket replacement non-original ignition coil. Fits STIHL backpack blowers / sprayer: SR340, SR420, BR340, BR420. 1X Brand New Ignition Coil. Fits STIHL backpack blowers / sprayer: SR340, SR420, BR340 & BR420.